The American Health Lawyers Association published a paper in April 2018 documenting the increase in legal proceedings against health care providers. The reason: non-compliance with the Americans with Disabilities Act (ADA), passed 28 years ago. Are you confident you understand the requirements? 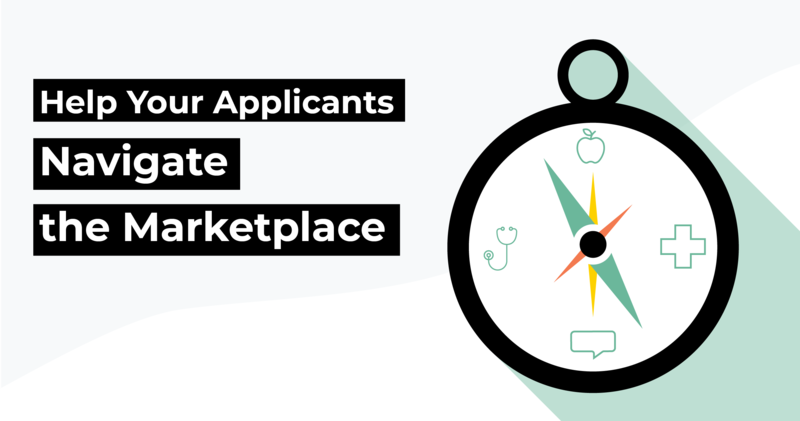 Is your Translation Vendor Slowing Down Your Trials? 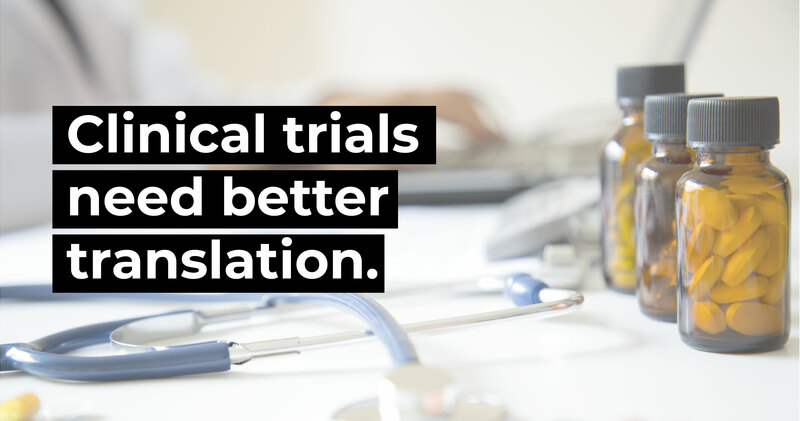 Clinical trials need to go faster. With an overall success rate of only about 14%, and each trial carrying the weight of potentially hundreds of thousands of dollars each day, pharmaceutical companies’ performance hinges on conducting trials with greater efficiency. This week, we celebrated World Kindness Day! 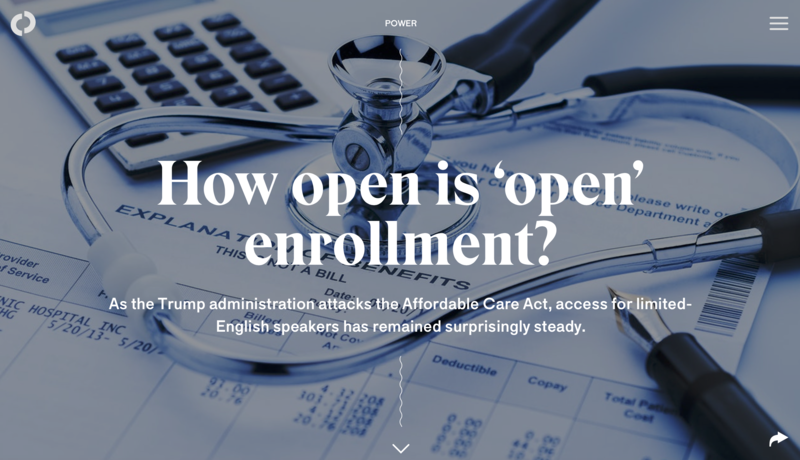 So it's only fitting that we're reading about things that make the world a little kinder: considered solutions so limited-English speakers can navigate Open Enrollment, mindfulness and self-care, and designing to make hard tasks simpler. 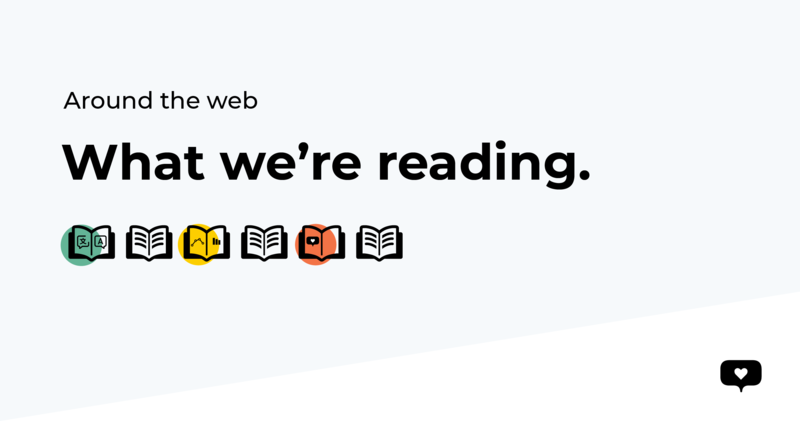 Check out our favorites from the week and feel free to let us know what you're reading on twitter (@helloglobo). 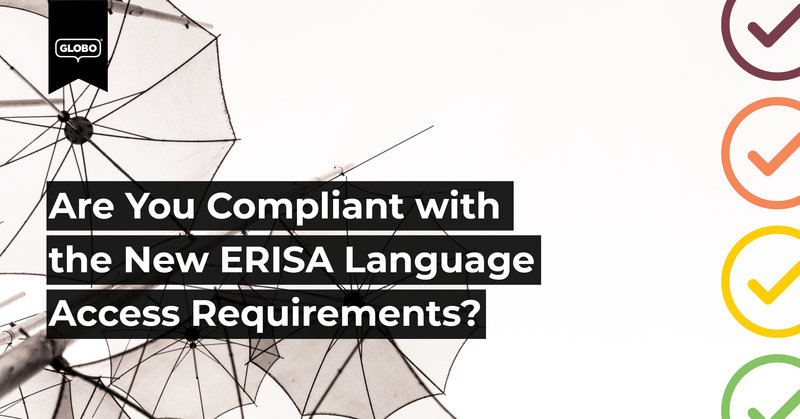 Are You Compliant with the New ERISA Language Access Requirements? The month of April introduced new procedural requirements for private sector employee benefit plans. On April 1, 2018, the final rule amending the claims procedure for disability benefits plans under Section 503 of the Employee Retirement Income Security Act (ERISA) took effect. 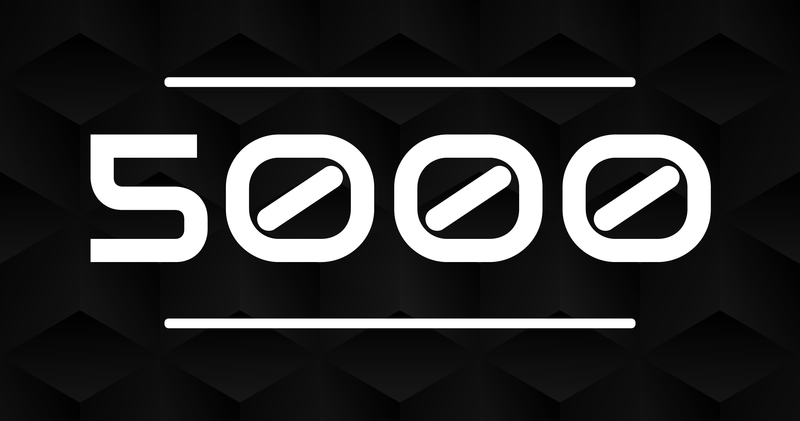 Section 503 of ERISA outlines procedural requirements for employee benefit plans regarding the filing of benefit claims, notification of benefit determinations and appeal of adverse benefit determinations. 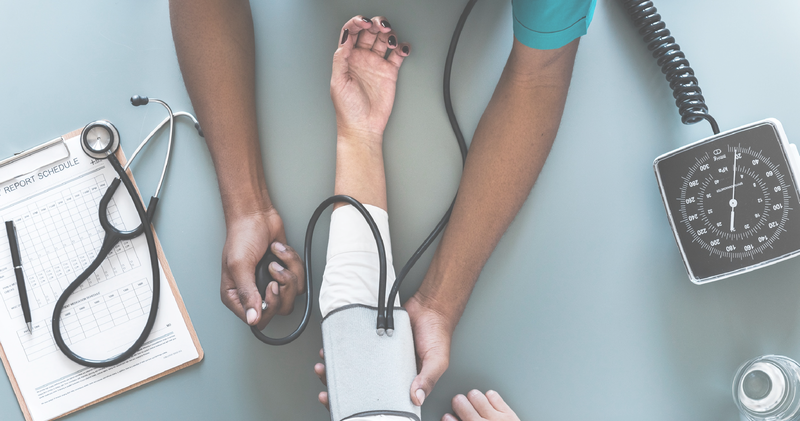 The final rule amends the procedural requirements to include additional rules and protections for disability claimants, comparable to the protections for group health plan claims under the Affordable Care Act (ACA). 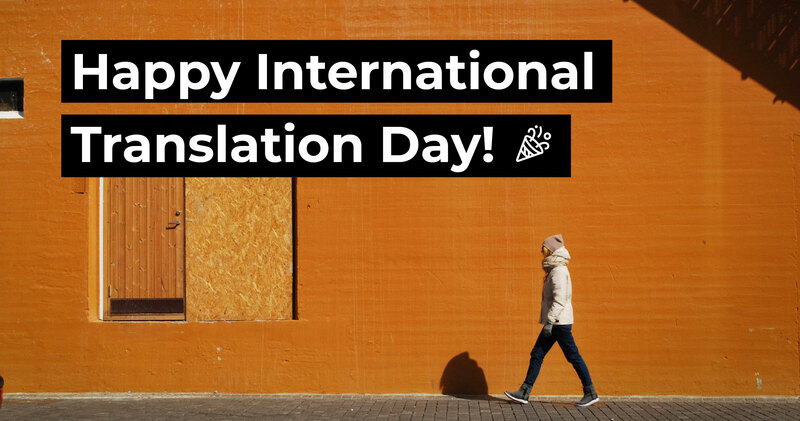 GLOBO’s cloud-based platform, GLOBO HQ™, offers access to human translators for on-demand email and chat translation, schedule-based localization and other language services. 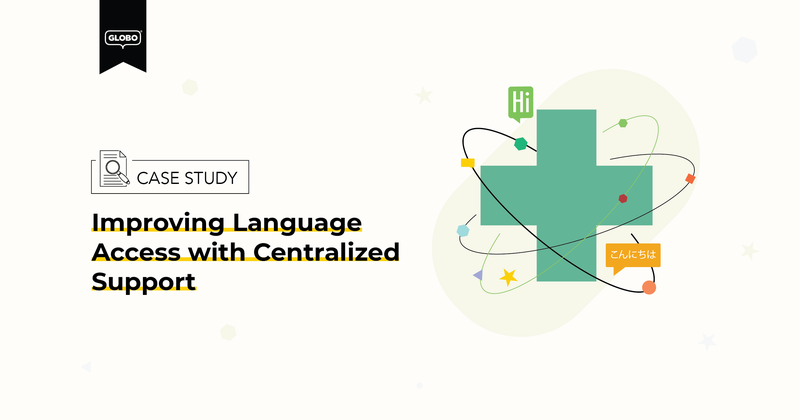 The platform empowers gaming companies to confidently launch titles in new markets, scale quickly and turn their customer service reps into multilingual powerhouses--instantly. The GLOBO team will demonstrate GLOBO HQ, the all-in-one language services platform, at this year’s Game Developers Conference, held again at San Francisco’s Moscone Center, from March 19-23 (booth #1242, South Hall).